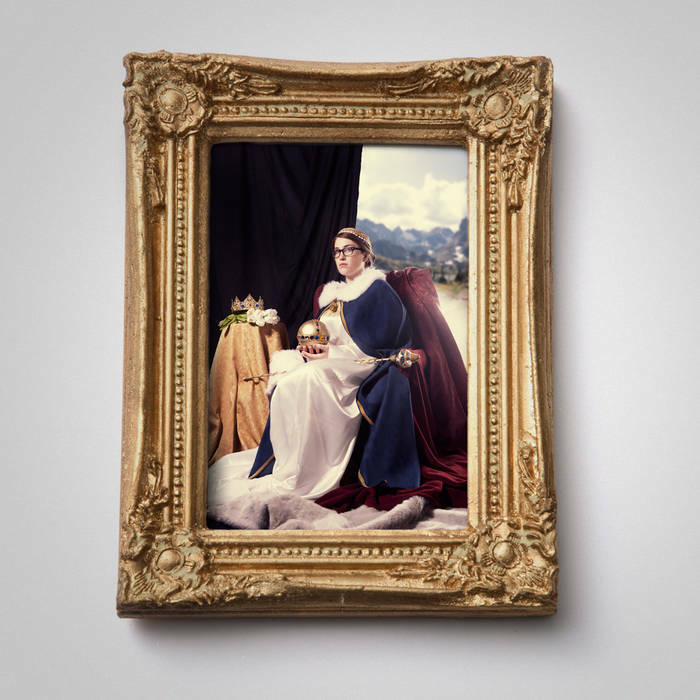 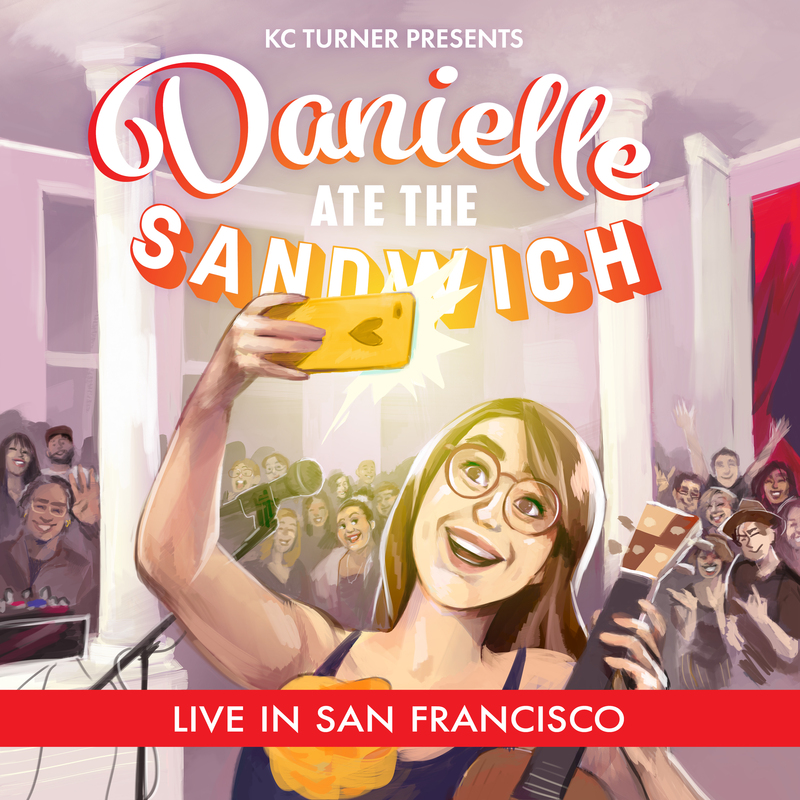 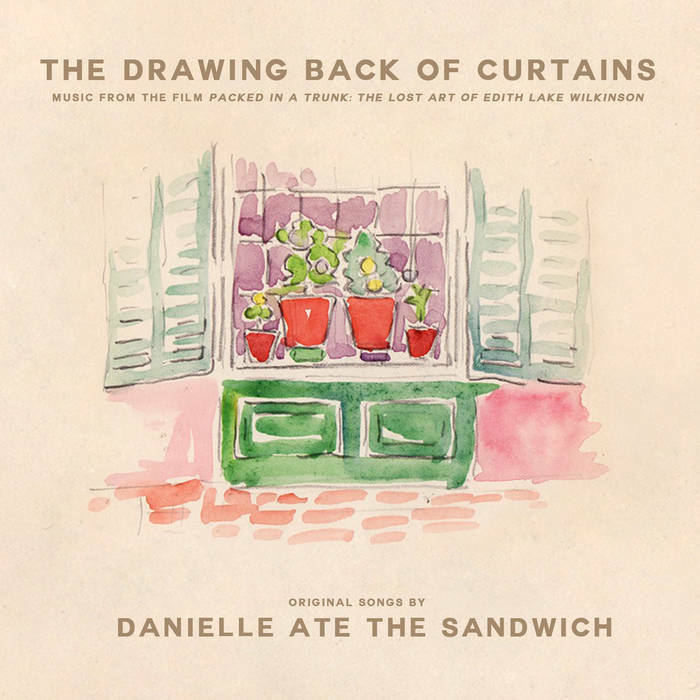 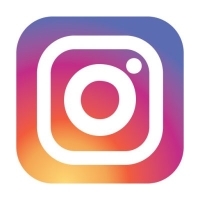 Danielle Ate the Sandwich ‘Live in San Francisco’ releases May 3rd, 2019! 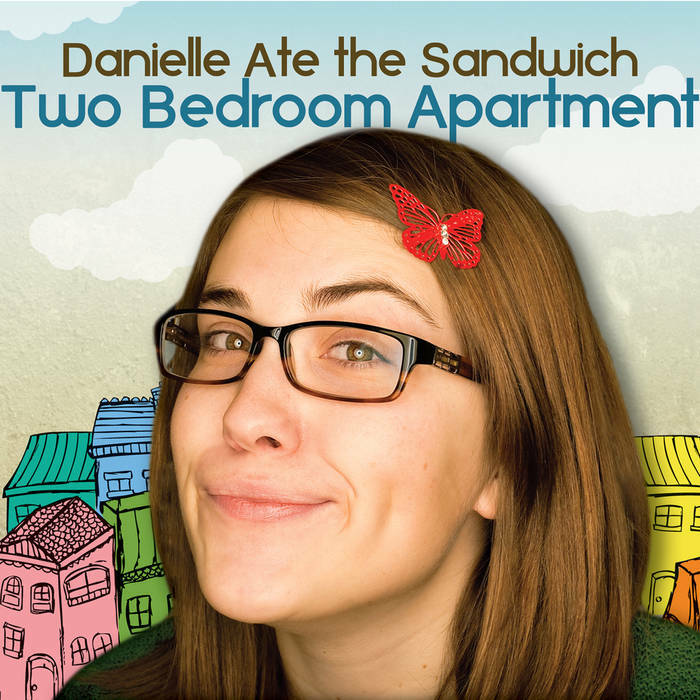 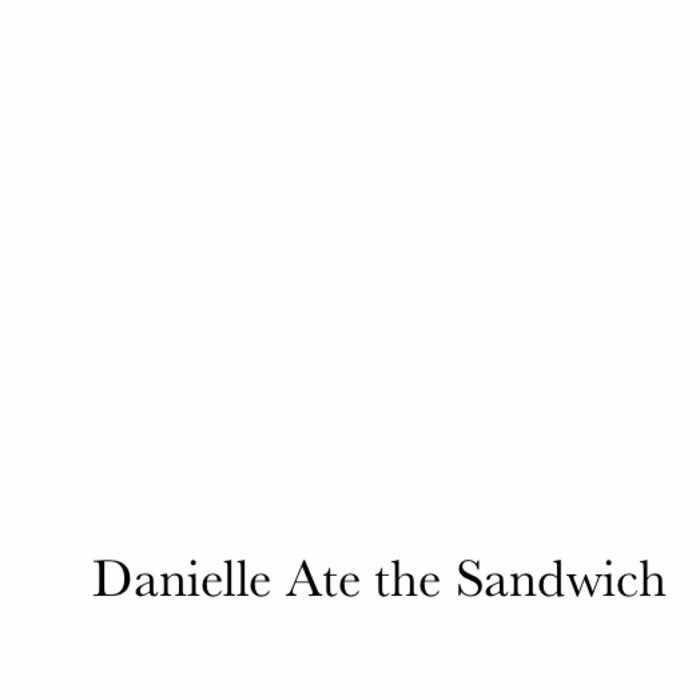 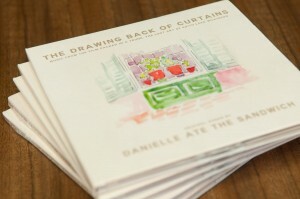 The Terrible Dinner Guest by Danielle Ate the Sandwich is now available! 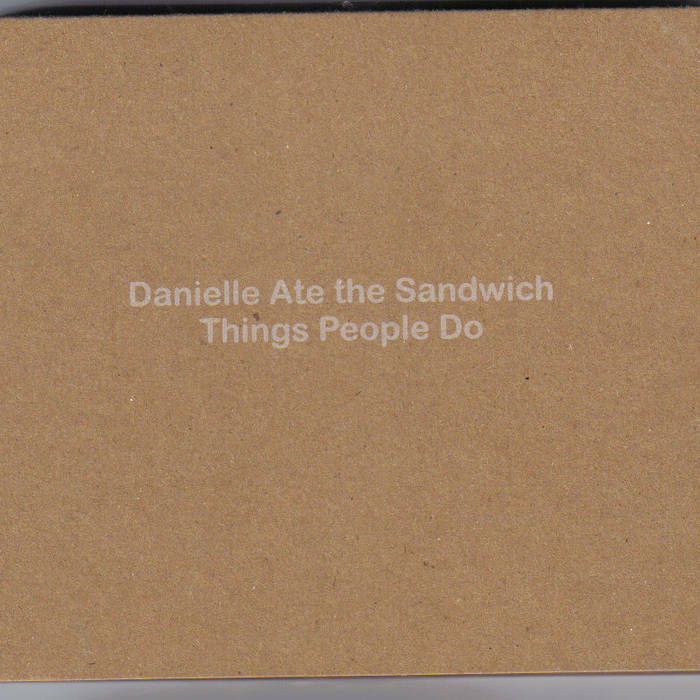 Physical Album on Etsy! 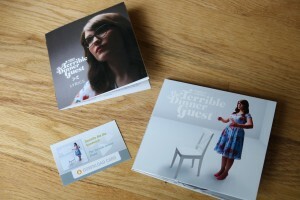 Each physical album comes with lyric booklet and download code! 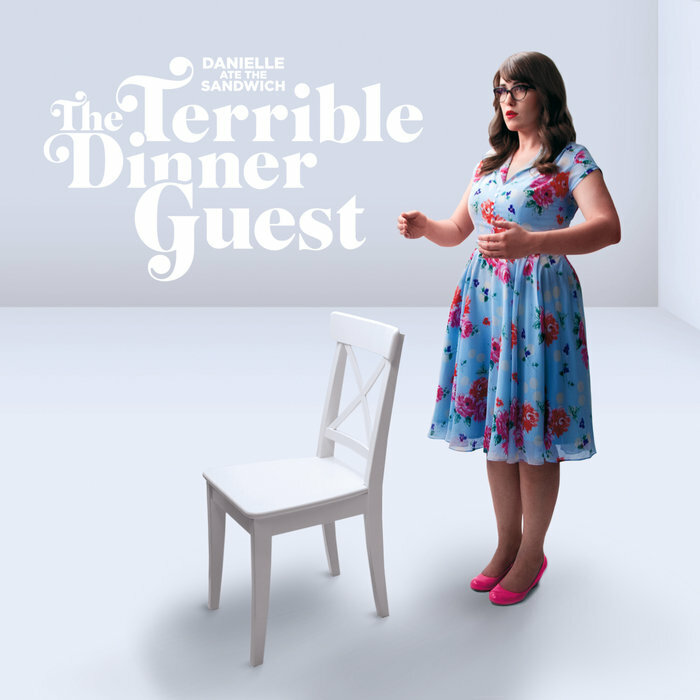 "The Terrible Dinner Guest dances with pop flair, carefully mixing big drums with soulful melodies, lush harmonies with punchy lyrics, while remaining true to DATS' classic ukulele folk sound." 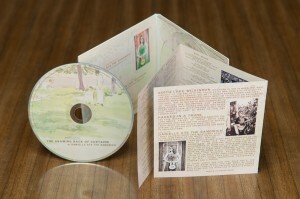 New Single ‘Never, Never Gonna Stop Loving You’ from The New Adventures of Peter & Wendy!